I bought the house and bakery at 20 High Street in 1942, having previously worked in the trade in my native Lincolnshire and in the Cambridgeshire village of Bourn. Bread was not the only commodity baked in my oven. Families used to bring round their Christmas poultry to be put in after the last batch of bread before Christmas Day, as either their own ovens were not big enough or it was more economical to use the bakehouse. They had to recognise which bird was theirs by the container they had used, and generally got the right one. I bought an electric mixer as soon as possible, but baking still meant lots of flour scattered about the place. 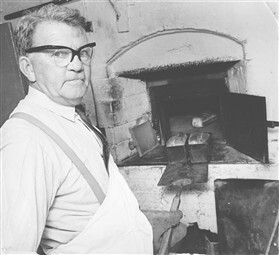 Recently I was invited to see the new electric oven at BASRA Stores in the village, and had to comment that, in fifty years in the trade, it was the first bakehouse I had ever seen with no flour in sight. The dough is all imported from abroad — from Denmark I believe — and just needs finishing off when it gets here. Supermarket in-store bakeries use the same stuff, and I’m afraid it’s not bread as I knew it. 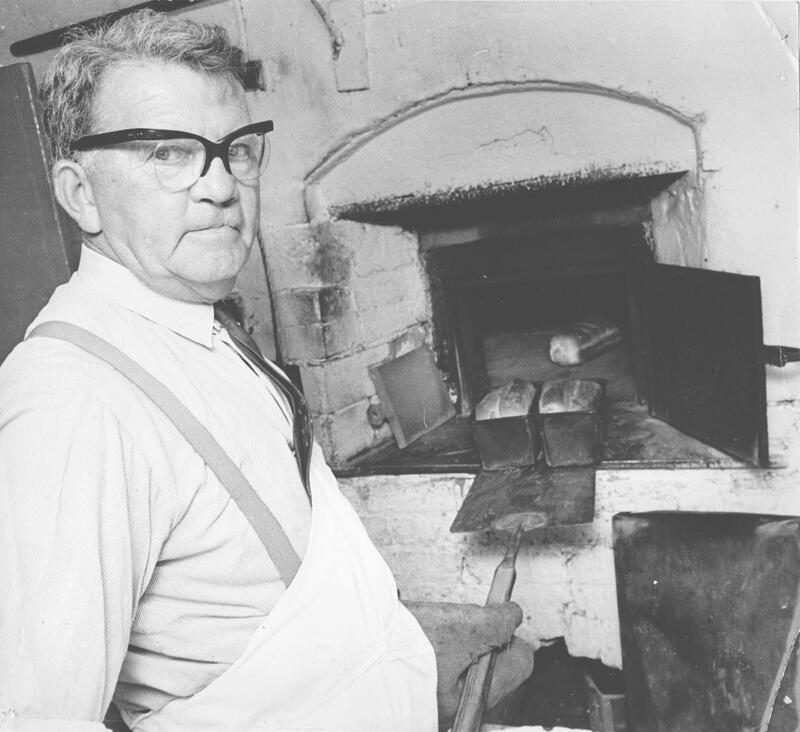 In the 1940s I supplied part of Orwell with bread, the rest being supplied by Parcell’s bakery across the road, and I also delivered to Harlton, Haslingfield and Barrington, using the little Austin 7 van I inherited from my predecessor, Walter Pearmain. This van literally fell apart after I first had it serviced, and was succeeded by a Ford and then by a Morris Minor. When the Parcell bakery closed I changed my rounds to cover Orwell, Arrington, Wimpole and Croydon which I supplied until my retirement in the 1970s.